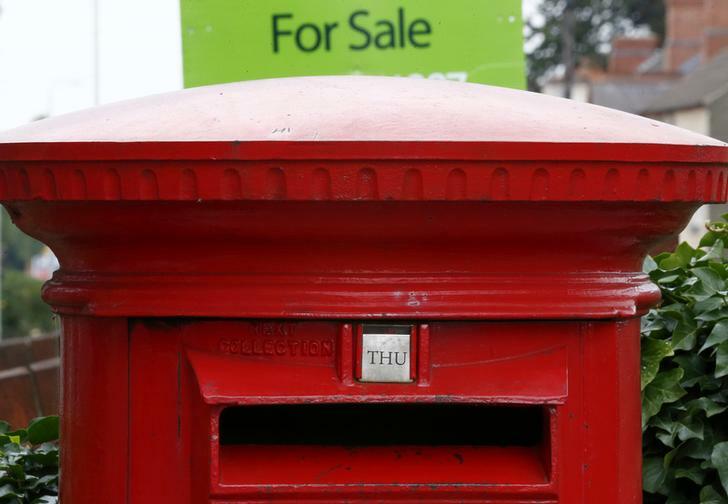 The UK government was accused of privatising the postal service too cheaply in 2013. Now some may say it has gone the other way. A regulatory review comes just a week after the chancellor ordered the follow-on sale of 750 mln stg of shares. But the conspiracy theory has flaws. A for sale sign stands behind a post box in Shepshed, central England, September 12, 2013. Ofcom, the UK media and communications industries regulator, said on June 16 that it would undertake a fundamental review of the regulation of Royal Mail, the UK’s postal operator. Royal Mail shares fell as much as 2.4 percent in early trade. At 1000 BST the stock was down eight pence at 4.95 pounds.